Halloween is lots of fun for kids and adults. It's really easy to get caught up in the fun and excitement and forget about safety. 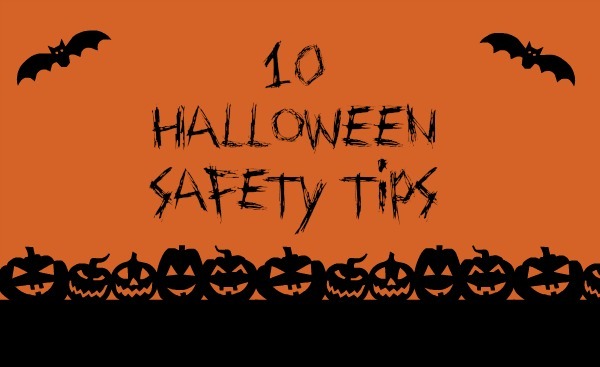 I have put together a list of 10 tips to keep everyone safe and still have a great time while trick or treating. This is a really great list of tips for Halloween night. a really good list, it's always best to be mindful of what's going on around us, we have to remember that kids know no fear and don't understand that there is danger out there. If they see their friends across the street, they are more than likely to rush across to them. So drivers also take extra care please.